The North Dakota Senate has a reputation. And in limited government circles, it’s not a very good one. But yesterday they did something that surprised some folks— they killed a proposal to raise the state’s Motor Fuel Tax. The defeat came after the Finance and Taxation Committee gave it a 5-1 Do Not Pass recommendation. It had long been speculated that this proposal would hit the floor of the 2019 North Dakota Legislature. We first published an article about it way back in October of 2017. You can see everything we’ve written on it here. As originally drafted, the bill proposed raising the tax from $0.23/gallon to $0.30. But it was amended in committee to $0.27 instead. 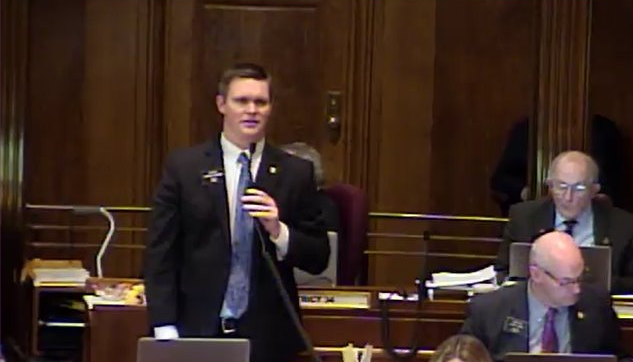 Two interesting facts worth noting were made by one of the Senate’s best, Jordan Kannianen (R – District 4) as he acted as bill carrier. 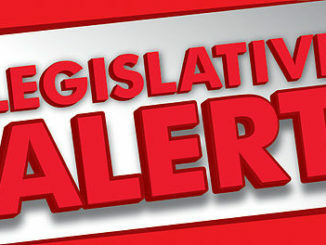 Kannianen is not only Vice Chairman of the committee that heard the bill, but he was on the interim committee that studied the issue as well. He pointed out that in the end not even the Department of Transportation commented on the bill. And furthermore, over the course of the last 10 years, North Dakota’s roads have gone from 22% being rated poor or very poor to just 10% being rated as such. 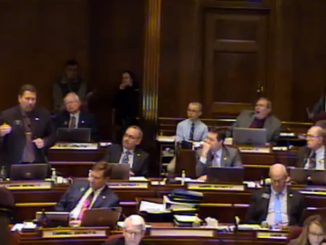 As you can see here in the floor debate, efforts were made in advocating for passage of the increase. But in the end, it was all for naught. By a vote of 18 to 26, the Senate put a kibosh to Senate Bill 2288.